If you remember the days of The Dust Bowl — the period of drought and dust storms that struck the plains states in the 1930’s — you probably have a good sense of appreciation for the vital work of Ben Pollard, the winner of our 2013 Public Service Award. 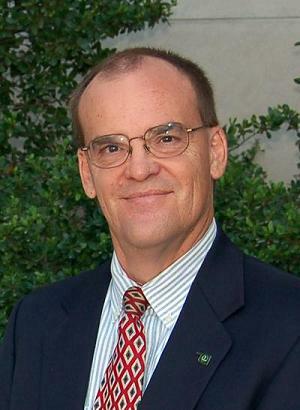 Mr. Pollard is the assistant director of the Oklahoma Conservation Commission, a state agency that promotes the conservation of our state’s natural resources. We think Mr. Pollard is an exemplary choice for our Public Service Award. His professional accomplishments reflect a commitment to excellence and innovation in government. (5) Preparation of a $25 million dollar conservation bond program (passed by the legislature) to repair flood control dams damaged during 2007 Hurricane Erin causing public safety issues. Beyond Mr. Pollard’s personal commitment to serve the people of our state, we’re proud to honor the members of the Oklahoma Conservation Commission and their professional staff. The programs of the Conservation Commission are somewhat unique in that they are voluntary and not regulatory. The philosophy of our award winner and the agency is that government can and should work cooperatively with landowners to address soil erosion and water quality issues. Win / Win results are possible when landowners can maintain productive agricultural operations while also protecting natural resources for future generations. Ben Pollard has devoted his career to building the kind of relationships with landowners statewide that lead them to a commitment of time and finances to protect their land. Many hours have been spent developing ways to communicate and share information about innovative farming techniques that protect soil and water. Local, regional and state meetings where landowners meet face to face for discussion and idea sharing are one method. Mr. Pollard initiates and plans these meetings. Our recognition of Mr. Pollard is the result of a nomination and selection process that we launched after our Spring Meeting earlier this year. Mr. Pollard was nominated by long-time UNA-USA member Dorothy Messenger, who lived for a while in the Texas Panhandle during the Dust Bowl years. “The nominee believes that lessons for social progress and a better standard of life in the future are sometimes best learned from the mistakes of the past. 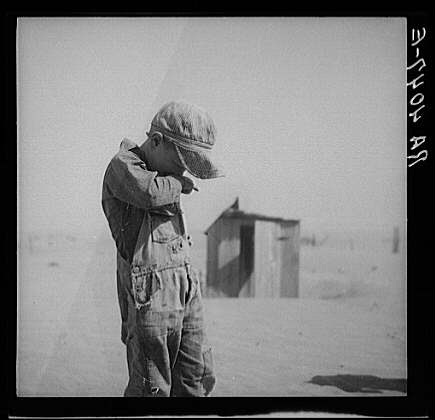 The Dust Bowl of the 1930’s taught that ignoring the lessons of the land had dire consequences affecting livelihood and lives on the Great Plains. “Filmmaker Ken Burns documented this disaster by interviewing Dust Bowl survivors from the southern Great Plains. Before airing the resulting film in Oklahoma, Mr. Burns asked OETA to help promote the program. The nominee worked closely with the OETA staff and other partners to coordinate previews in six Oklahoma cities. Screenings were followed by a community discussion about today’s conservation issues and challenges. The screenings attracted over 3,000 participants. In addition, OETA produced six news pieces on related natural resource problems in the state. An important mission of many UN agencies is the conservation of our world’s natural inheritance — including the soil and water which sustain us all. We’re pleased to present our 2013 UNA-OKC Public Service Award to Mr. Ben Pollard. Over the weekend, the United Nations observed UN Public Service Day, an international day designated to honor the essential contributions of public administrators and workers in every level of government. 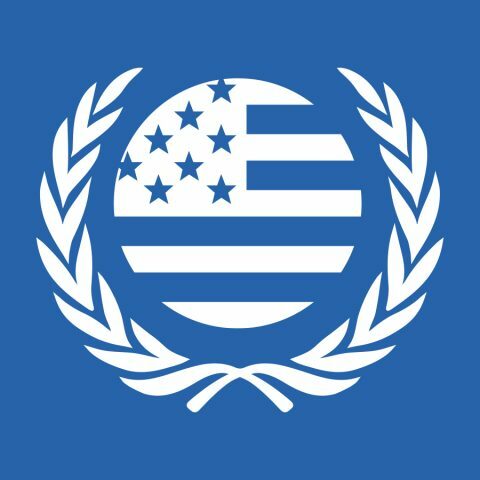 To mark the occasion, our chapter of the United Nations Association of the USA has selected the 2013 recipient of our Public Service Award. This year’s winner is Mr. Ben Pollard, Assistant Director of the Oklahoma Conservation Commission. Mr. Pollard was nominated by UNA-USA member Dorothy Messenger. More news about Mr. Pollard’s selection as our award recipient will be published within the next few days. A public presentation of the UNA-USA Public Service Award will be made on Monday, July 1st, as part of a scheduled meeting of the Oklahoma Conservation Commission. Congratulations to Mr. Pollard for earning this high honor!